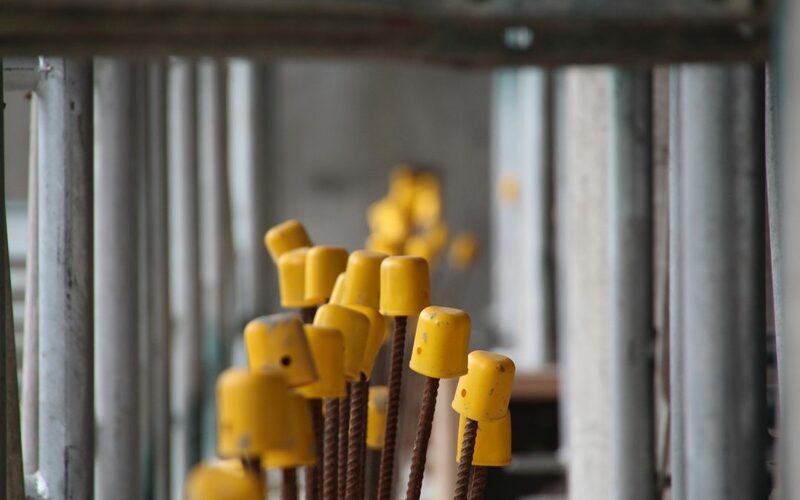 The new safety cap from Castle features the ability to grip onto large reinforcing bars from as small as 12mm right up to 40mm. Also improved internal flap design allows for clear ‘line-of-sight’ hole openings for inserting cable ties when applying to waratahs. Ask about our ability to produce custom colours to order. 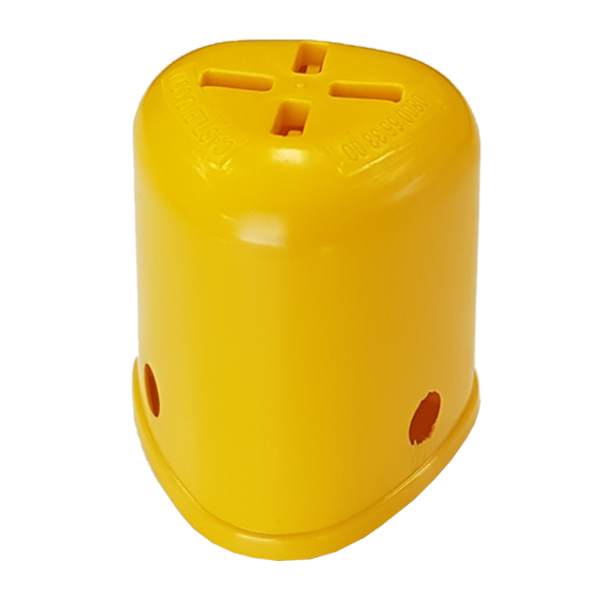 Produced at our Napier based plant the safety caps are running hot almost 24/7 through one of our 60 Tonne injection moulders, part of a greater fleet servicing the Castle product range. Watch the video as Gene takes us through the new features at our Napier production facility.